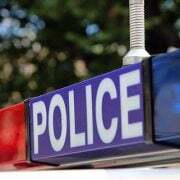 A MAN has been charged after a 12-year-old boy was killed instantly in a horror crash in northern Victoria on Saturday. 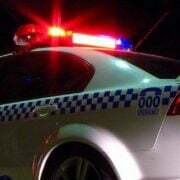 A Holden Commodore sedan was travelling west on Wanganui Road in Shepparton when it left the road and struck a pole near Kittles Road just after 1am. Police said a 12-year-old boy, who was the front seat passenger, died on impact. 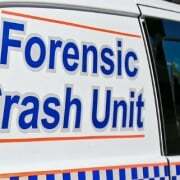 Two back seat passengers, aged 14 and 10, were taken to hospital with non-life threatening injuries. Following investigations by the Major Collision Investigation Unit, a 35-year-old man was charged with culpable driving and dangerous driving causing death. 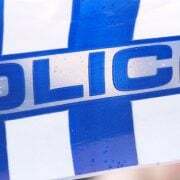 He was remanded to appear in Shepparton Magistrates’ Court today.